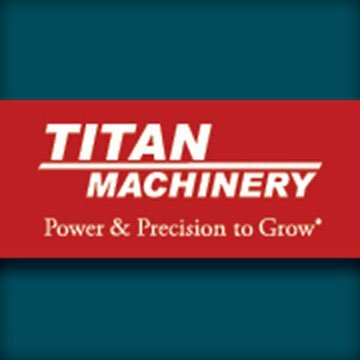 Titan Machinery, a company, with a BAI (Brand Ambassadorship Index) score of 39, was calculated by analyzing their social profiles and reviews on websites like Glassdoor and Indeed, which resulted in a BAI (Brand Ambassadorship Index) of 39. We calculated social media reach based on your global social audience of 16328 followers, that posting a message on all your social channels and assuming that you have a interaction rate of 5%, you will have the following reach. Based on 118 reviews your product is rating 98 out of 100. We provide quality Case Construction Equipment (CE) and New Holland Construction Equipment and shortlines to over 40 locations across 11 states.